Risk-based policing is a research advancement that improves public safety, and its applications prevent crime specifically by managing crime risks. 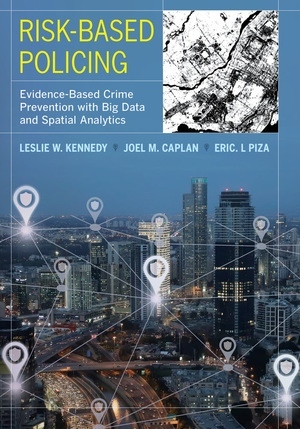 In Risk-Based Policing, the authors analyze case studies from a variety of city agencies including Atlantic City, New Jersey; Colorado Springs, Colorado; Glendale, Arizona; Kansas City, Missouri; Newark, New Jersey; and others. They demonstrate how focusing police resources on risky places and basing police work on smart uses of data can address the worst effects of disorder and crime while improving community relations and public safety. 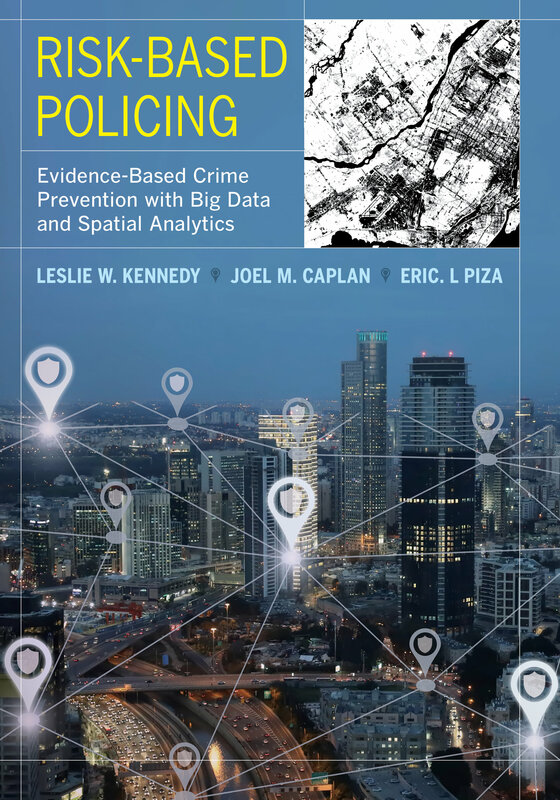 Topics include the role of big data; the evolution of modern policing; dealing with high-risk targets; designing, implementing, and evaluating risk-based policing strategies; and the role of multiple stakeholders in risk-based policing. The book also demonstrates how risk terrain modeling can be extended to provide a comprehensive view of prevention and deterrence. Leslie W. Kennedy is University Professor of Criminal Justice at Rutgers University and Director of the Rutgers Center on Public Security. Joel M. Caplan is Associate Professor at Rutgers University’s School of Criminal Justice and Deputy Director of the Rutgers Center on Public Security. He has professional experience as a police officer, 9-1-1 dispatcher, and emergency medical technician. Eric L. Piza is Associate Professor at John Jay College of Criminal Justice, City University of New York. Prior to joining academia, he served as the Geographic Information Systems Specialist for the Newark Police Department in New Jersey.